People don’t buy what you do, they buy why you do it. Simon Sinek, the author of this book, states that there are only two ways to influence behavior: (1) manipulation; or (2) inspiration. Starting with “why” unlocks the inspiration option. It’s clear that the second is more engaging and memorable. When we sell the “WHAT” that our business provides, we are relying on manipulation. 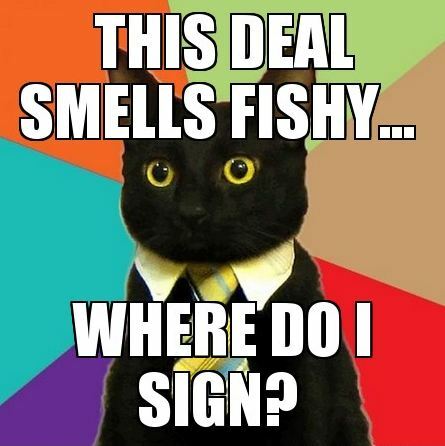 Those concentrating on the “what” end up competing on price, which does not build trust or loyalty. And it’s worse for the business in the long term. Focusing on the “why” creates trust, which drives loyalty. Other business manipulations include: running a promotion, using fear, or peer pressure to influence behavior. Manipulations work, but none of them create loyalty. Over the course of time, they cost more. Manipulations negatively impact profits. Companies that become commodity producers are always differentiating themselves from others. Trying to match competitors feature-for-feature only deepens that “what” divide and decreases profit. WalMart is an example. When Sam Walton was around, employee morale was high. Sam Walton started the company with the “why” of the helping people and communities by providing products at low prices. When he died, the company focused on low prices only. WalMart became a cutthroat business towards its suppliers, employees, and communities. It racked up lawsuits and a bad reputation. Making money is not a “why.” It is not a good long-term focus for profitability. Henry Ford said that “If I had asked people what they wanted they would have said a faster horse.” Leaders must start by stating why they do something, followed with the how, and then revealing the what. Our brains are wired to trust people that inspire us with their “why.” It is called the limbic brain. Therefore, you should train people on your “why” first instead of the “how” and “what.” It helps retention while boosting morale. A company is more flexible when it stays true to its “why.” Look at Apple and Dell. Both make computers. But Dell is defined by its “what.” So consumers do not flock to Dell when it branches out to something like a smartphone or tablet. Dell marketed its MP3 player as a “5GB mp3 player.” Dell described what it did. Apple marketed its iPod as “1,000 songs in your pocket.” The why is clear in Apple’s message. And its also why nobody owns a Dell MP3 player. When it comes to hiring, look for people who are already motivated so that you can inspire them. Don’t concentrate on experienced people to motivate. 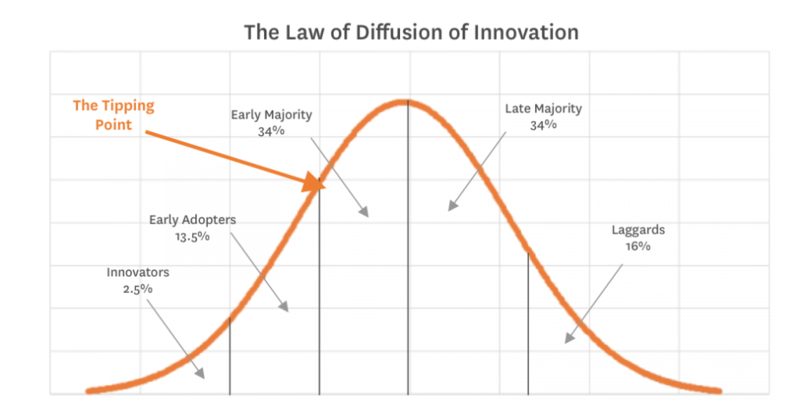 There is a bell curve of product adoption. The curve shows the market that adopts your product. It starts with Innovators (2.5%), followed by Early Adopters (13.5%), Early Majority (34%), Late Majority (34%) and Laggards (16%). Invest your time marketing to the left side of the below bell curve. The right side is not loyal and will not care about your message as deeply as those on the left. Focus on the people who believe what you believe and they will become your brand ambassadors. You will start converting those on the right side to get on the left. That is how you grow a brand. Sinek explains that why cannot survive by itself. 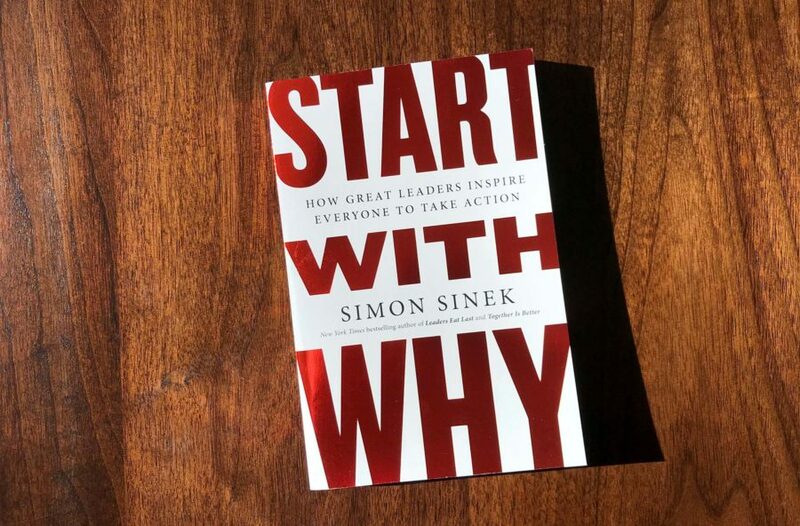 Behind every great leader with charisma who starts with why is a manager who envisions the “how.” Sinek explains that although a “how” type does not need a “why” person to succeed. Those who know the “why” without the how can become starving visionaries. The vision is the founder’s intent, “why” the company was founded. The mission is a description of “how” the company will create that future. Finding your “why” is a process of discovery. It is not based on market research. 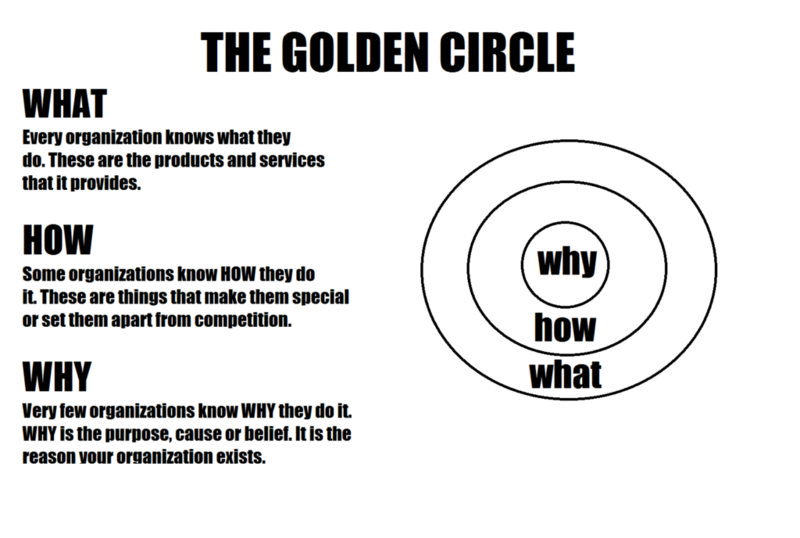 The “why” is at your core. Once you find it, you must remain true to it. That is the hardest part. It is easy to fall into manipulations. Set your key performance indicators to measure your “why” instead of “what.” It will make your customers and employees happier. Take Bridgepoint Financial. It is a collection agency. Instead of measuring its collection agents based on money, it is based on how many thank you cards the agent receives from debtors. This focus makes the debt collectors happier. And the shareholders are happier too. The company has 300% higher collection rates than the industry average. Do not be focused on external competition. Compare leads to despair. Instead, you should compete against yourself only. Be a better you each day. Those who forget their “why” usually do it when they are trying to beat someone else instead of themselves. They descend into manipulation. Be your own measuring stick. Starting with “why” is inspiring. It appeals to everyone because it is a higher purpose. But this book is repetitive. Start With Why could be more effective if it were shorter. I love the concept, however. So I give it four out of five hammers. 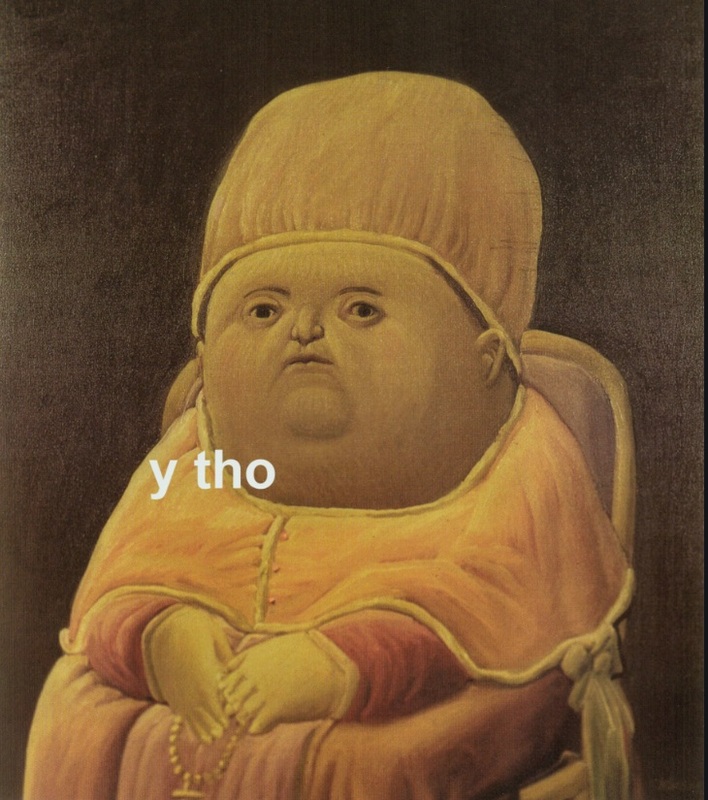 any attention-grabbing article like yours. It’s lovely price enough for me. you probably did, the internet can be much more helpful than ever before. Keep up the superb works guys I’ve incorporated you guys to our blogroll. be happy. I have learn this publish and if I may I wish to counsel you few attention-grabbing things or advice. I appreciated the “why”. Good idea for our nonprofit to keep its focus.